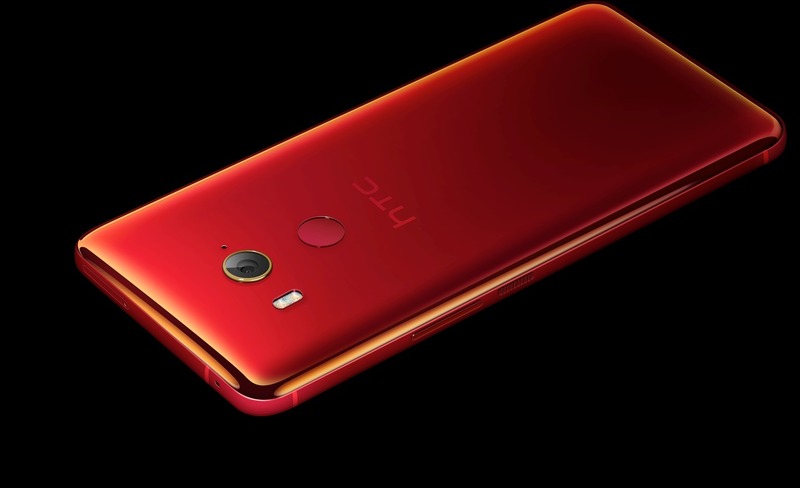 After a few leaks, the HTC U11 EYEs has been launched officially today as the phone is listed on the official website with all the specs and features. As mentioned in our previous posts related to the phone, it is a mid-range smartphone that features nice design, but the processor is something to worry about, as the phone comes with a 2015’s Snapdragon 652 which is manufactured via the old 28nm process. Still, if priced aggressively, it can be a successful device in 2018 but looks like HTC thinks opposite of it as the company has failed to price this phone right. Let’s look at the design and the specifications of the HTC U11 EYEs. Design-wise, the phone does look like a latest Android smartphone with an 18:9 display on the front and Glass & Metal design that we have seen on the HTC U11+ also. There is a single rear camera and below that is the fingerprint scanner. The phone has dual front-facing cameras for features like facial recognition, portrait mode etc. The volume rockers and the power button are present on the right side while the SIM card tray is on the top. It is worth mentioning that the phone doesn’t have a headphone jack and come with a Type-C port. Let’s talk about the specifications now. It comes with a 6-inch Full-HD+ Super LCD 3 display with 18:9 aspect ratio and 2160x1080p resolution. The display is protected by Corning Gorilla Glass 3. The HTC U11 EYEs is powered by an octa-core 64-bit Snapdragon 652 processor which, as mentioned in the beginning, is a two-year-old processor based on 28nm process. There is 4GB RAM and 64GB internal storage. There are no other memory options available. However, the phone comes with a hybrid SIM slot so you can add a microSD card to expand the storage up to 2TB. On the rear, there is a 12MP camera with HTC’s UltraPixel 3 technology, UltraSpeed AutoFocus, BSI sensor, OIS, f/1.7 aperture and 4K video support. The camera can record 120fps 1080p slow-motion video. On the front, there are dual 5MP cameras with HDR, screen flash, Bokeh Mode, BSI sensor, real-time bokeh effect and f/2.2 aperture. There are a lot of selfie-related features added to the front cameras. Under the hood, there is a big 3,930mAh battery, and the phone runs on Android 7.1.1 Nougat with HTC Sense on top. Let’s talk about some unique features of the HTC U11 EYEs. It comes with IP67 dust and water resistant rating, HTC Usonic for audio enhancement, NFC, Facial Recognition, Edge Sense with which you can do various things by squeezing the frame of the phone etc. Lastly, let’s talk about the pricing. 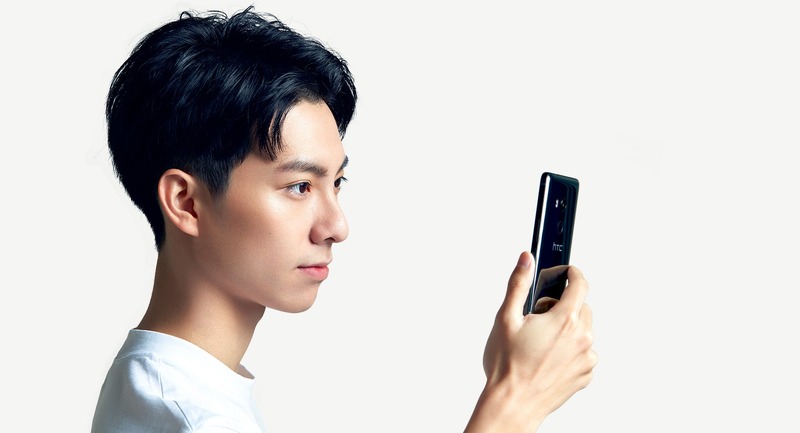 The phone is priced at 14,900 New Taiwan Dollar or 504USD or Rs 32,000 which is surely not ideal pricing for a phone with such mid-range specifications. The registrations for sale start from today, and the first sale is happening on 25th January at 10 am. What are your views on the specifications and the price of the HTC U11 EYEs? Do let us know via the comments section.